Yes I do like it! There is a local hospital that serves it in their dining room and I will go there when they have it on the menu. ❤️ What do you think of my Snickerdoodles and Oatmeal Apple Cobbler muffins? What are your favorite go to sweets? Do you like fettuccine Alfredo? If you drink, what drink do you usually order? What was in this girls drink? Not really. Either I haven't come across one I've thoroughly like or I just find it odd to be eating "bread like meat". Unless in a spaghetti bolognese or a shepherd pie, I like eating meat with a bite or in its original cut. Just made that tonight for dinner. It was so good. I think it's funny because I didn't used to like Meatloaf until I heard Paradise By The Dashboard Light. Now we eat it at least once a month. He put out a few great songs in the past. I love your food questions. I love meatloaf with a ton of ketchup. The food and the band both. Yes i love Meatloaf it's good. The music group, yes. The food, no. 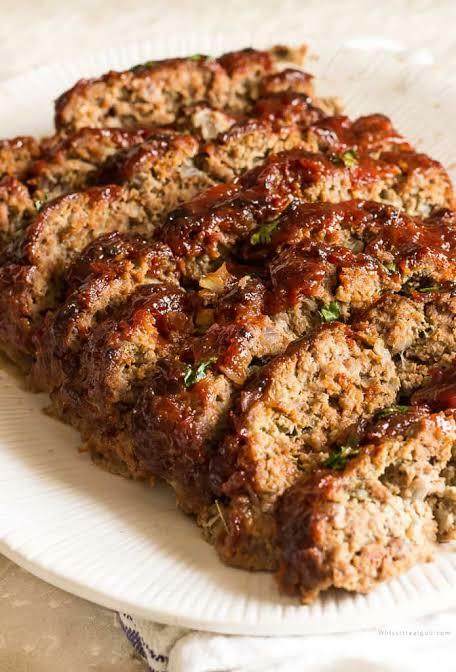 Home > Food & Beverage > Do you like meatloaf?